TrekFest 2018 – What Our Challengers Have To Say! TrekFest 2018 was our most successful trekking challenge ever – it was a sell out year and a fantastic weekend of trekking! We had well over 800 people take part in TrekFest in the beautiful Peak District. Taking on either the 25km or 50km challenge surrounded by stunning scenery and challenging climbs. The whole weekend was a huge success – with our new and improved Event Village making a big impact. 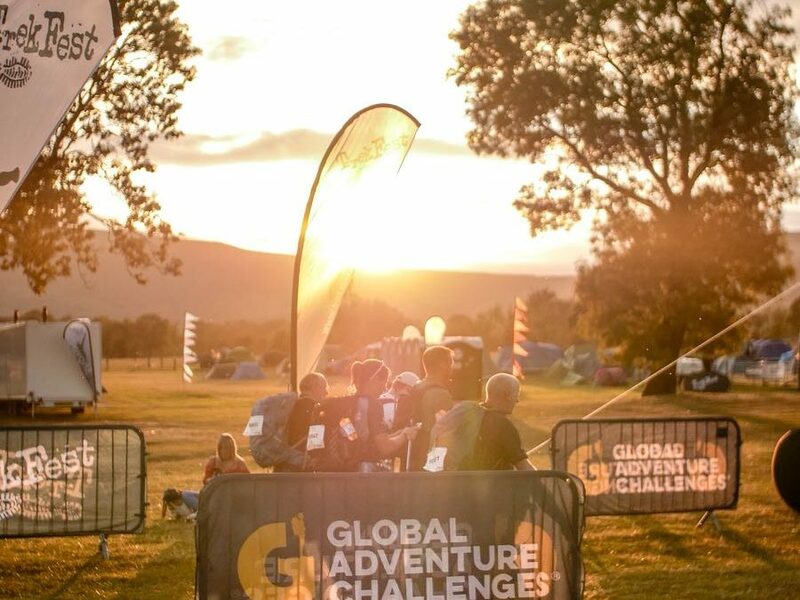 It was great to see so many people camping and making a full weekend out of it – along with a BBQ on the Friday night, the inflatable pub and chill out tepee – the Event Village was the perfect place to soak up the atmosphere on this epic trekking adventure! Our awesome participants pushed themselves to their limits and achieved something incredible, all whilst making the miles count for their chosen charities! A huge well done to everyone who conquered TrekFest 2018! Well done to everyone who took part in TrekFest 2018 – you are all heroes! Feeling inspired? Take on the challenge for yourself in 2019!